Welcome to the website of Trinity Baptist Church! This website is meant to be a resource to help you grow in your relationship with Christ. Here you will find resources like our sermon archive, our Pastor Talk podcast, and other things that are geared to help further your understanding of Scripture and your relationship with Jesus Christ. You will also find information about our church, who we are, what we believe, and what we do. We hope that this site, and our church, may serve you well and glorify the name of Jesus in the world! We would love to have you join us as we worship our Lord Jesus! Trinity Baptist Church Exists to Glorify God by Putting Christ First. Click here to find our more. We are committed to increasingly put Christ first in all aspects of our lives and our church. These are the ways we achieve that goal. Click here to visit our Ministries page. A podcast series that allows you to hear the heart of our pastors concerning issues we face. This segment is designed to get others to think through these same issues with us. Questions can be submitted via our Contact Us page or any of our Social Media Accounts. 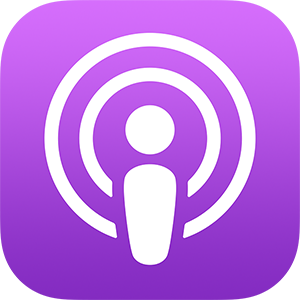 You may also subscribe to us on iTunes by clicking here.